The Wyoming State Loan Repayment Program (WY-SLRP) is open to physicians, nurse practitioners, physician assistants, certified nurse midwives, and mental health clinicians practicing in primary care and mental health settings. Applicants must practice full-time at an already approved National Health Service Corps site. Physicians are eligible for up to $40,000 in loan repayment in exchange for two (2) years of full-time practice at the approved National Health Service Corps site. Nurse practitioners, physician assistants, certified nurse midwives, and mental health clinicians are eligible for up to $20,000 in loan repayment in exchange for two (2) years of full-time practice at the approved National Health Service Corps site. WY-SLRP has $136,000 in funding available for awards during this application cycle. The Wyoming Department of Health, Public Health Division, Office of Rural Health (ORH) receives funding from the U.S. Department of Health and Human Services, Health Resources and Services Administration, Bureau of Health Workforce, Division of National Health Service Corps to fund the Wyoming State Loan Repayment Program (WY-SLRP). 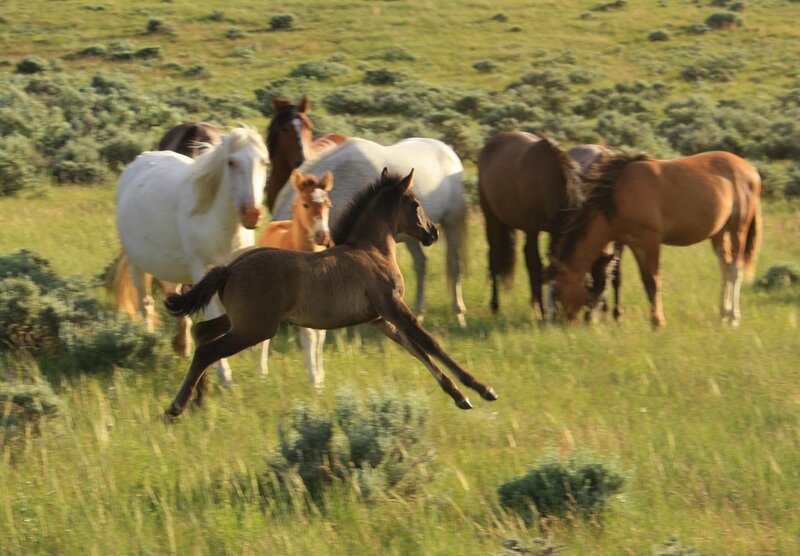 The WY-SLRP is funded in combination by the State Loan Repayment Program Grant, Catalog of Federal Domestic Assistance (CFDA) number 93.165 (50%) and State of Wyoming general funds assigned to the Office of Rural Health (50%). The purpose of WY-SLRP is to increase the recruitment and retention of primary care and mental health providers in federally designated Health Professional Shortage Areas (HPSAs).